The dominance of mobile has become all too familiar for startups and corporations alike. It’s widely accepted that without an app, your company might as well just throw in the towel. Everyone from millennials to baby boomers are looking to their smartphones for everything from social media to ecommerce. If you want to know which of these mobile apps has done the best in 2016, look no further than Apple. The popular technology company recently released a list of the most downloaded mobile apps of 2016. As the year comes to a close in just a few weeks, you can probably guess a few of the top contenders without peaking. 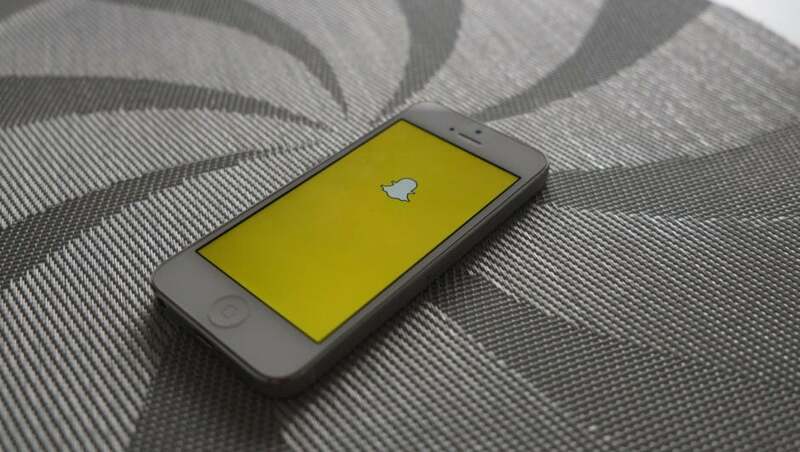 Snapchat has had a banner year, and Facebook’s release of its stand-alone Messenger app has spurred a whole new level of downloads. But who else made the list?